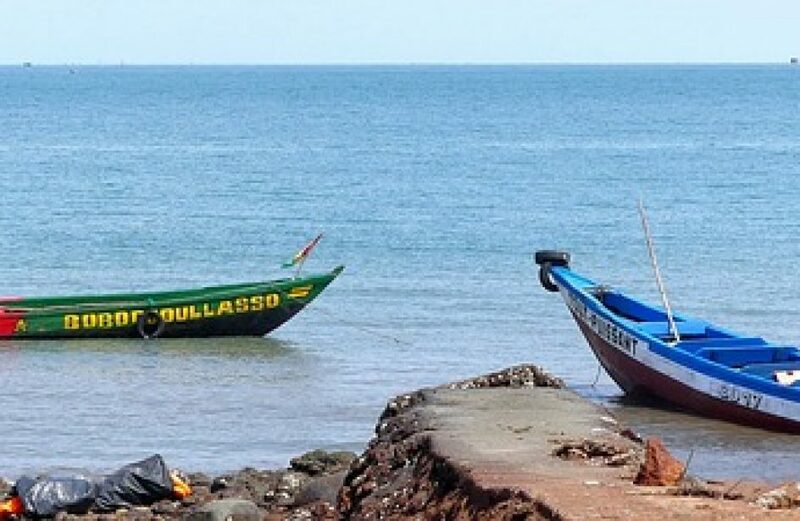 Guinean miner Societe Miniere de Boke (SMB) and Singaporean shipping titan Winning Shipping signed an agreement with the Guinean government on Monday to construct the nation’s first-ever alumina refinery. The consortium said in a statement released yesterday that the refinery, with an expected nameplate capacity of 1 million metric tons per annum, will begin construction next year, anticipating a completion date in 2022. The parties signed a trio of agreements to bring the alumina refinery to life. The facility would be Guinea’s first alumina refinery, and is part of a US$3 billion project to invigorate the country’s bauxite trade. Also in the documents executed yesterday was an agreement for access to new mining areas and construction of a 84-mile rail line between SMB’s bauxite play in the Boké region and another bauxite outcropping in Boffa. Guinea sits atop approximately one third of the Earth’s known bauxite reserves. The country has been a hub of activity in recent years as demand for aluminium skyrockets and the political situation in the country mellows. The country exported 50 million metric tons of the ore last year, doubling its output from the year prior. Though it boasts a tremendous quantity of bauxite ore, bringing it to market has been a challenge. Political and social unrest has made mining the ore a ticklish matter, with riots and strikes cutting into production on a somewhat regular basis. Earlier this year the consortium lost up to 1.2 million metric tons of production to a two-week strike in the spring. The Guinean government is pushing to modernize and streamline bauxite production, and it continues to look for deals that will make the valuable ore even more marketable. To date there are no refining facilities in the country, limiting the value that can be extracted from Guinean bauxite mines.